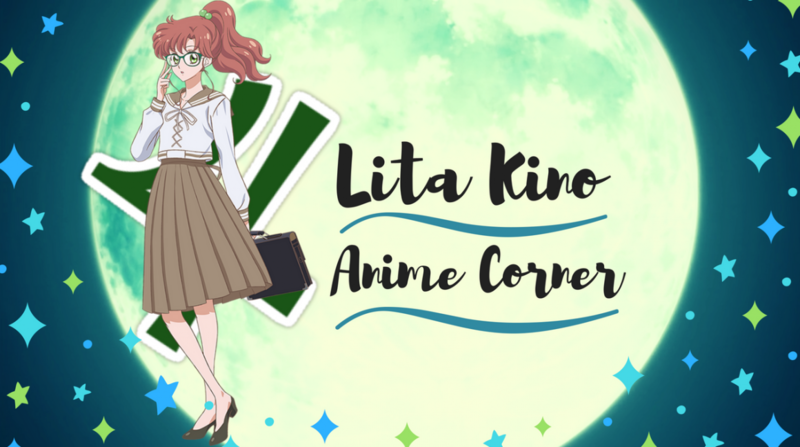 Thought it was time to give an update on where I am at and anime wise. I am glad recently I have been able to be more active ever since I finished my course and been able to actually have time to read other people’s posts n such. I shall do my best to post when I can as I would really like to but probably won’t happen >.< until then I might just go mad writing as much as I can 😀 while still trying to look for work which has sucked but ehhh life. Lack sleep has not done me any favors especially with other things I am trying to sort out recently. NO BUYING NEW ANIME !!!! I am just freely complaining here a little so don’t mind me. Feel free to follow me on instagram, tumblr, and youtube where I am most active these days. Also I noticed new followers which have appeared recently I…. WELCOMEEEEE YOU !! To my humble blog and hope you enjoy ! !